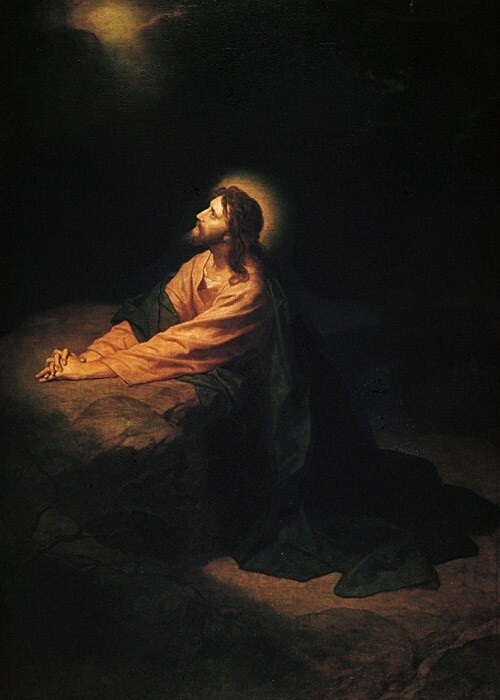 On the eve before his death Jesus struggled in the Garden of Gethsemane. He asked his disciples to stay awake with him, keep watch and pray. So, we do just that until 7am on Good Friday.